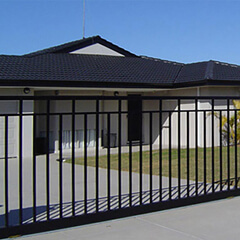 When you want to improve the security of your home or business without taking aesthetics for granted, then Aus-Secure’s Colorbond gates Perth are your best option. Trust that when you hire us to install your gates, we will complete the job in a timely manner. Click the button below for YOUR FREE QUOTE! 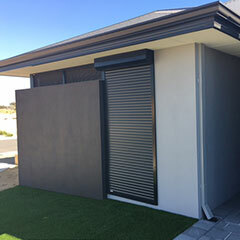 By choosing Aus-Secure’s Colorbond gates Perth for your home, you are choosing materials that are specifically made to withstand Australia’s harsh climate. 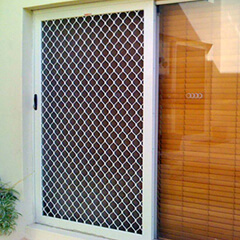 Why Choose Aus-Secure as your Colorbond Gates Perth Supplier? Made to Last – Colorbond gates do rot or rust the same way as other materials do. Moreover, unlike wood, it won’t warp or be eaten by termites. Tested in Australian Conditions – Gates made with Colorbond steel are guaranteed to have gone through corrosion, durability, application and outdoor exposure testing. This means that your gate can withstand moderate to very severe marine environments as well as tropical and even industrial locations. Simple Maintenance – Colorbond gates are easy to maintain and all you have to do is regularly wash them with clean, fresh water. 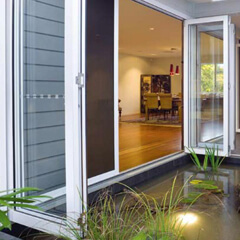 This simple maintenance can prolong the gate’s life and keep it attractive for a long time. Fire-Resistant – Colorbond gates are non-combustible and they are compliant for use in bushfire zones, even in areas tagged as BAL-FZ (Bushfire Attack Level – Flame Zone) as specified in AS3959-2009. Environment-Friendly – Colorbond gates are 100% recyclable and they also contain recycled materials. Aesthetically Appealing – While Colorbond gates are lightweight, they are still made to add aesthetic value to your property. They also come in a range of colours and designs. So, you are sure to find one that’s suitable to your taste. Whether you’re aiming for a modern or classic appeal, our gates are ideal for you. 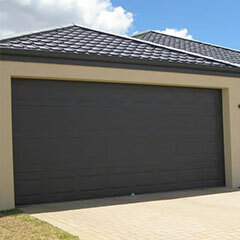 Having a Colorbond gate installed in your Perth property is truly an investment for your family. 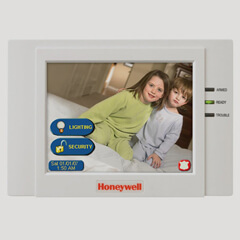 So, call Aus-Secure today to learn more about this product. You can also click through one of the links on this page to get more info. Our friendly staff will be happy to assist you.